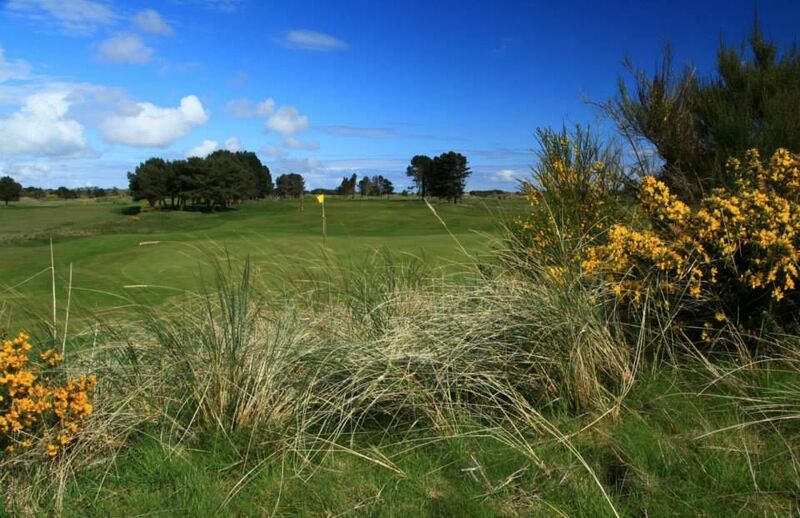 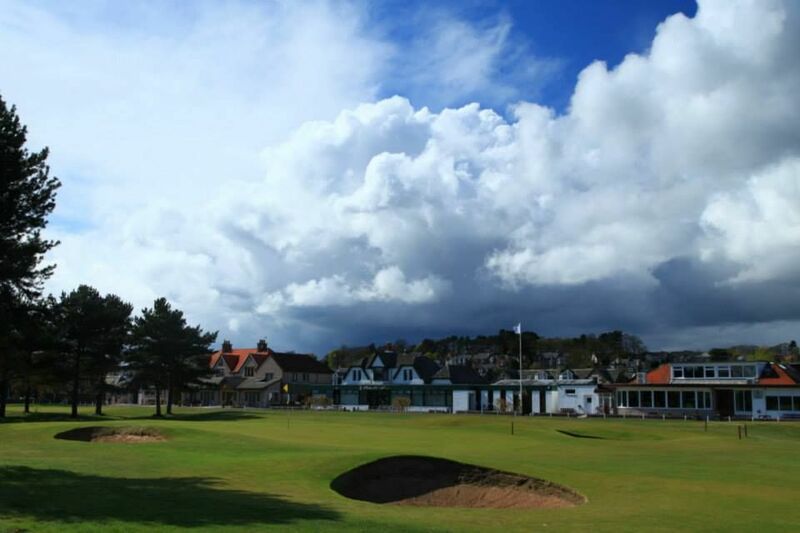 The Ashludie course of Monifieth is 1,500 yards shorter than the Medal. 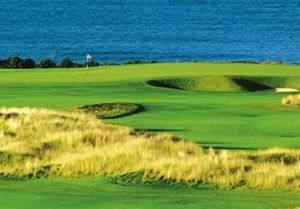 It has a little bit smaller greens and more contouring around them the challenge is no less diminished and arguably a lot more fun. 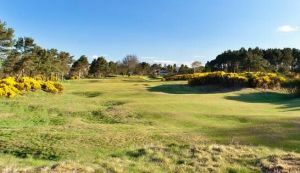 It’s the type of course that feeds your imagination and enables you to conjure up shots that you rarely get chance to play on most other courses. 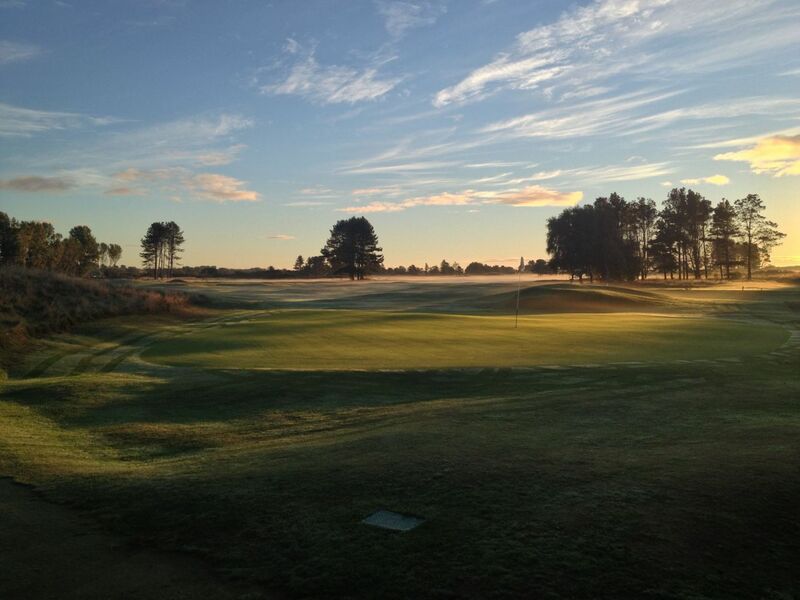 The raised green at the 275 yard first sets a tone that resounds throughout the full 18 holes. There are a number of short par fours that alone wouldn’t be out of place on many a top golf course. 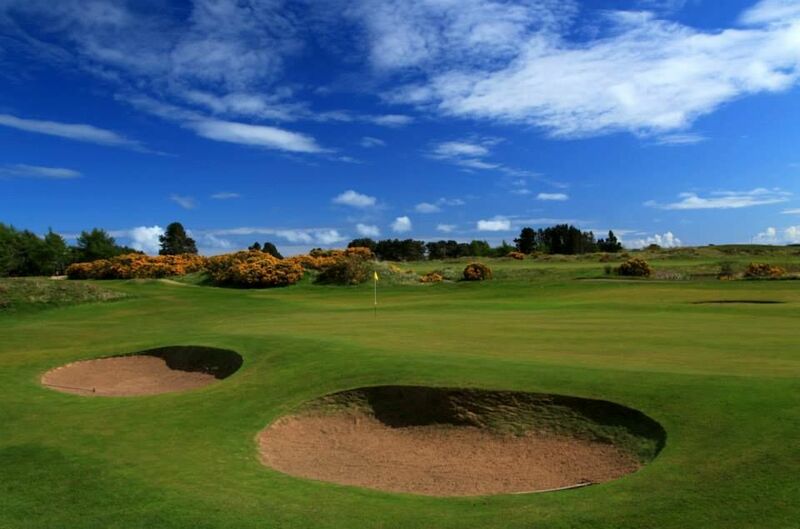 As a collection they come together to produce a lively and entertaining round of golf. 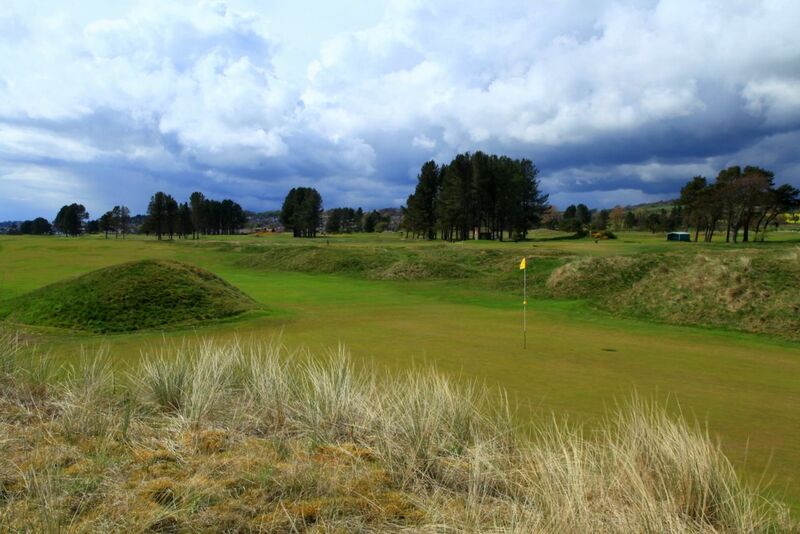 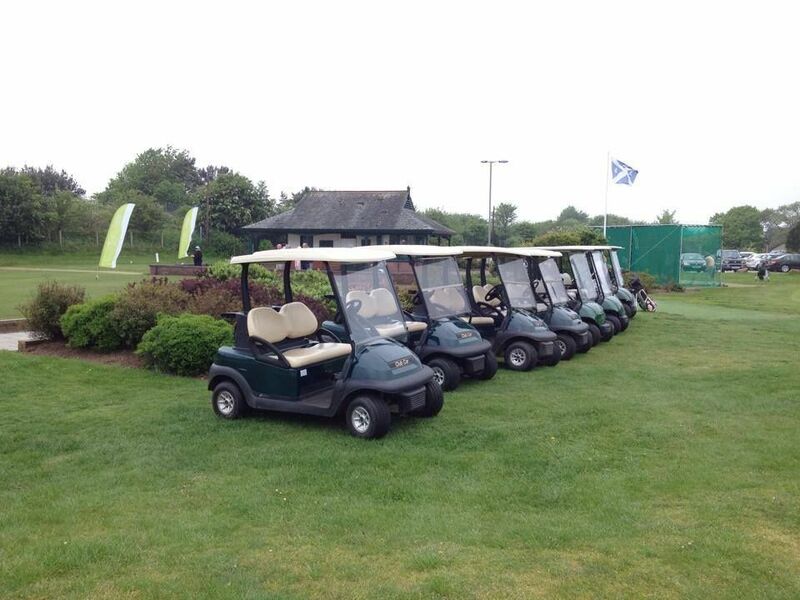 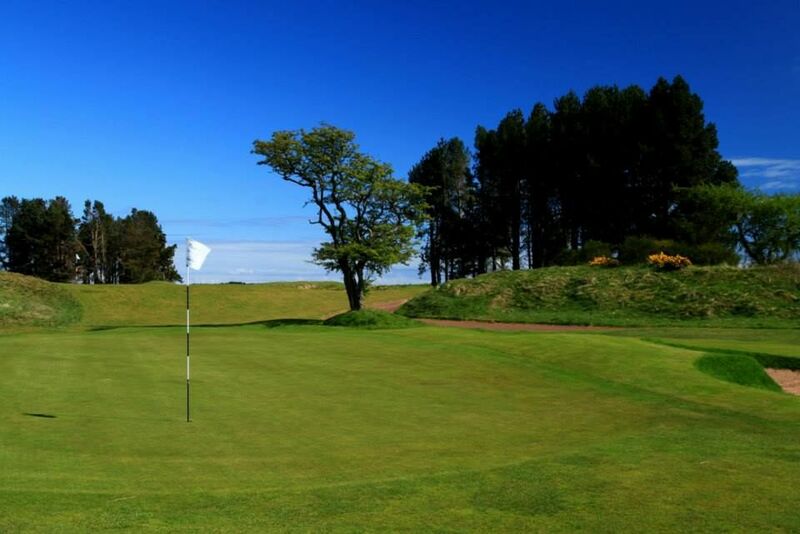 Monifieth - Ashludie is not yet in our pool of Golf Courses for orders.